For 50 years, Camp Interlaken JCC has provided Jewish campers and staff incredible memories, meaningful relationships, and strong Jewish roots. 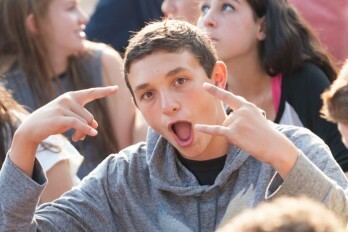 Led by a team that believes in “the why” behind Jewish Camping from the continuity of Jewish community to the ability to become a better version of oneself and all of the reasons in between, Interlaken’s leadership and staff most importantly believes in Camp Interlaken and operates a Camp with that constantly in mind. 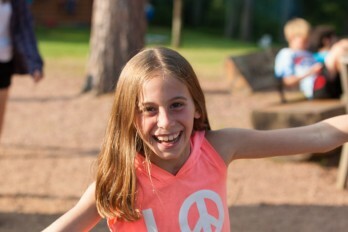 Located on 106 magnificent acres near Eagle River, in the breathtaking north woods of Wisconsin, The Steve and Shari Sadek Family Camp Interlaken JCC offers a complete residential camping experience for incoming 3rd through 10th grade Jewish children from around the world since 1966. Our balanced program gives each camper the opportunity to develop his or her own skills, build self-esteem, and learn Jewish values within a safe, fun, and caring environment. We help children learn the life skills important to being a member of a Kehillah (community). As they create wonderful memories and have the time of their lives, campers learn independence, self-assurance, responsibility, and group living skills. The camp’s warm, nurturing, positive environment ensures that campers develop great feelings about themselves and their heritage. 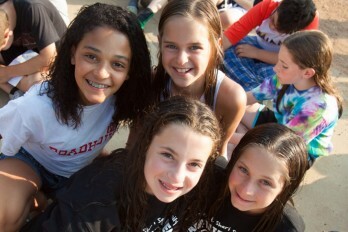 Camp Interlaken JCC offers an incomparable Jewish summer experience for campers and staff located in Wisconsin’s north woods. 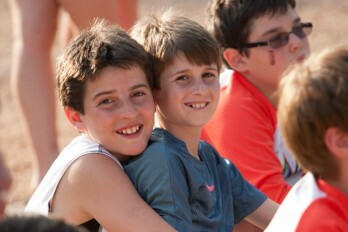 Camp fosters enduring relationships, a love of Jewish community and a connection to Israel while promoting individual growth, learning and fun. Since 1966, one of the mottos at Camp Interlaken has been “Everybody Is A Star.” At Interlaken, each camper and staff member is celebrated for every accomplishment they achieve during their stay at Camp. Our program is built upon choice, and campers are able to select the activities that they would like to build their daily schedule. This allows each camper to be successful as they have the opportunity to develop skills in areas that they are most interested in. Camp Interlaken focuses on each camper as an individual and works directly with that camper to be the best version of him or herself. While campers are separated into cabins by grade level, the 275 camper capacity that Interlaken maintains allows for an intimate feeling at Camp and encourages us to function as a community, a family.